12 Days of Christmas - Stuff my Stocking! Are you ready to stuff your stocking with some or all our 12 Days of Christmas offers? 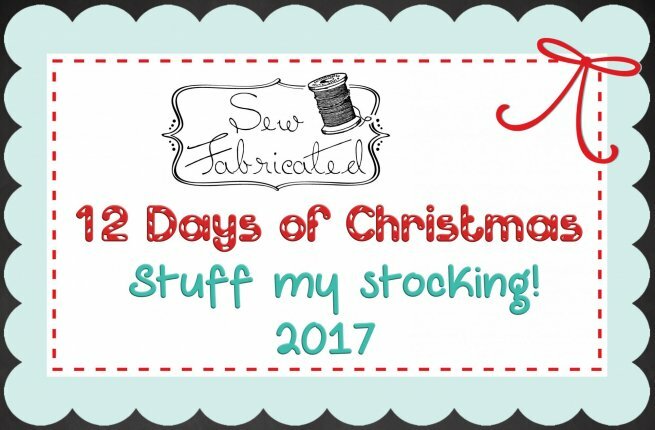 The Sew Fabricated “12 Days of Christmas – Stuff my Stocking” runs for twelve days, beginning Friday, December 1, 2017 through Saturday, December 16, 2017, excluding Sundays and Mondays. 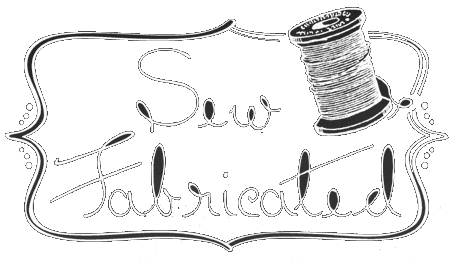 Each day at 7:00 a.m. CST, Sew Fabricated will send an email that lists a different item. If you choose to add the item to your stocking, you will need to respond to the email right away. Orders will be filled as email requests arrive. You will receive either a response of “Thank you” or “Sorry, sold out”. Limit one item per customer. Limited quantities will be available for each item. Once sold out, the special offer for that item will end. Colors and styles may vary. We will do our best to honor requests, but substitutions may be necessary due to quantities. Requests are not guaranteed. At the end of the promotion, December 16, 2017 you will have a stocking with the items of your choice. Note, some items may be back ordered, and customers will be notified once the items have arrived. On December 16th, Sew Fabricated will contact you with the exact dollar amount of your stocking and your credit card will be charged. Optionally, you may visit the store to purchase your items. BONUS! You may opt to purchase the entire stocking filled with all twelve items for only $145 and receive a bonus $20 Sew Fabricated gift card! The retail price on the entire stocking is over $200. That’s over a $50 savings! NOTE: The Full Stocking is now sold out! Please let us know if you prefer to collect your stocking at Sew Fabricated or if you need one of Santa’s elves to deliver the stocking directly to you! We will pack the stockings and have them ready for collection at the shop or for shipment beginning December 19th. * Please note: By responding to any of the daily emails and indicating that you wish to purchase an item, you are enrolling in the "12 Days of Christmas - Stuff my Stocking" Christmas event and agree to pay for all items requested during the event as per the details listed above.